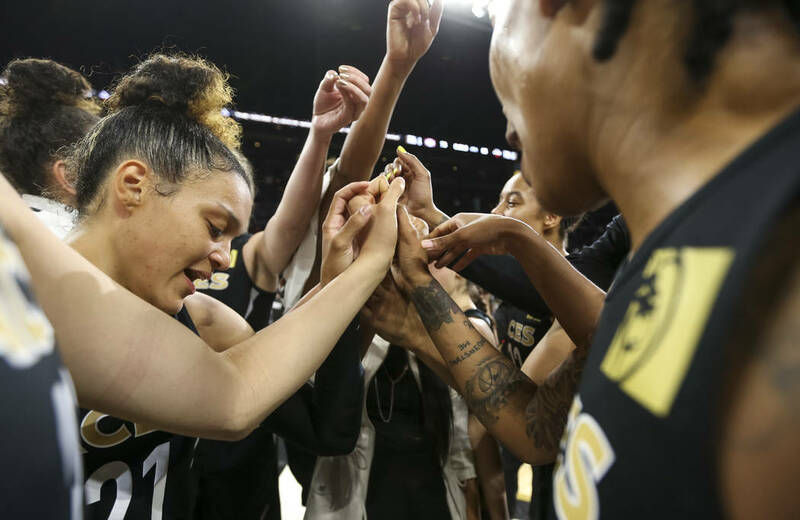 The Aces spent more than 25 hours trying to get to Washington for their WNBA game against the Mystics, then decided the risk of injury wasn’t worth the potential reward of victory. 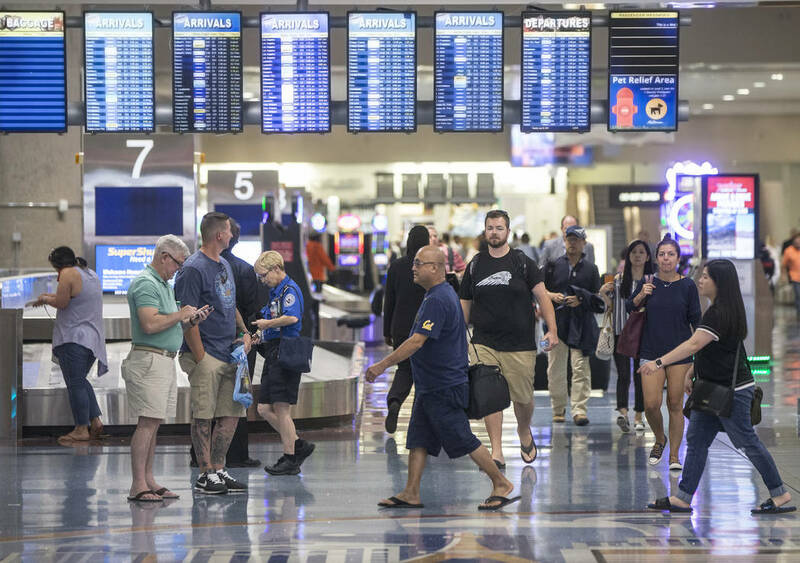 The team, scheduled to fly out of McCarran International Airport for Washington at 1 p.m. Thursday, experienced a series of delays that pushed back their arrival for more than 24 hours, then made the decision to cancel the Friday night game. Aces players, in conjunction with the WNBAPA, released a statement Friday night apologizing for “the inconvenience and disappointment we created for the fans, workers and anyone else who may have been affected by tonight’s cancellation. The cancellation was the first in WNBA history. The WNBA did not provide any additional information. A league source with direct knowledge of the situation indicated that there are no plans to reschedule the game. Teams are required to fly commercially to ensure no competitive advantage for organizations that can afford to charter, but the source said the WNBA approved on Thursday night the use of charter aircraft for the Aces. An MGM employee confirmed that use of a private plane was approved but that one wasn’t available. MGM Resorts International, which owns the Aces, and Las Vegas coach Bill Laimbeer did not respond to requests for comment. The Aces did not leave Las Vegas until Friday morning, and players were scattered on four planes that left between 12:30 and 1:30 a.m. They flew into Dallas, where they experienced more delays, and did not land in Washington until about 2:30 p.m. Eastern time — 4½ hours before the originally scheduled start of their game. They did not go to Capital One Arena. Delays were mechanical, the MGM employee said, and Aces players used Twitter to voice their displeasure with the situation. No shoot around. No night of sleep. No beds. No food. Right now we will land in DC at 245pm that has us going straight to the gym bc of traffic and bags…and you want us to play? Oh ok. The Mystics delayed tipoff until 8 p.m. Eastern time to better accommodate the Aces, who began a three-game trip 1½ games behind the Dallas Wings for the eighth and final playoff spot. Washington coach Mike Thibault told The Associated Press that he was disappointed the Aces “didn’t come to compete. “If you’re there and in the city and can play, you should show up and play,” he said. Thibault said Friday was Breast Cancer Awareness night and the team expected a crowd of at least 5,000. Las Vegas plays at Connecticut on Sunday and at Atlanta on Tuesday before returning home for a three-game homestand.